A mouth-watering redcurrant compote with intermittent bursts of iridescence that will keep you enraptured. 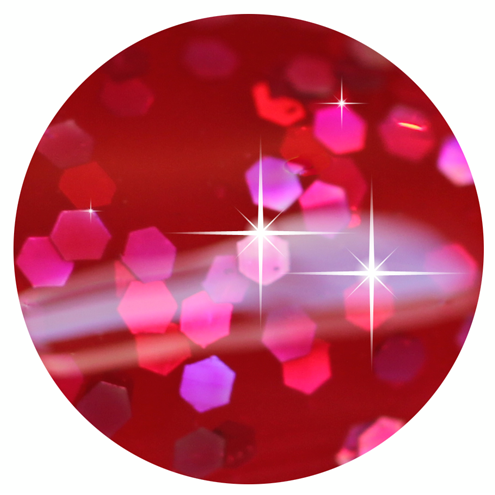 This exciting glittery redcurrant red nail polish shade is inspired by the vibrancy of London's famously and fabulously fashionable Oxford Street. 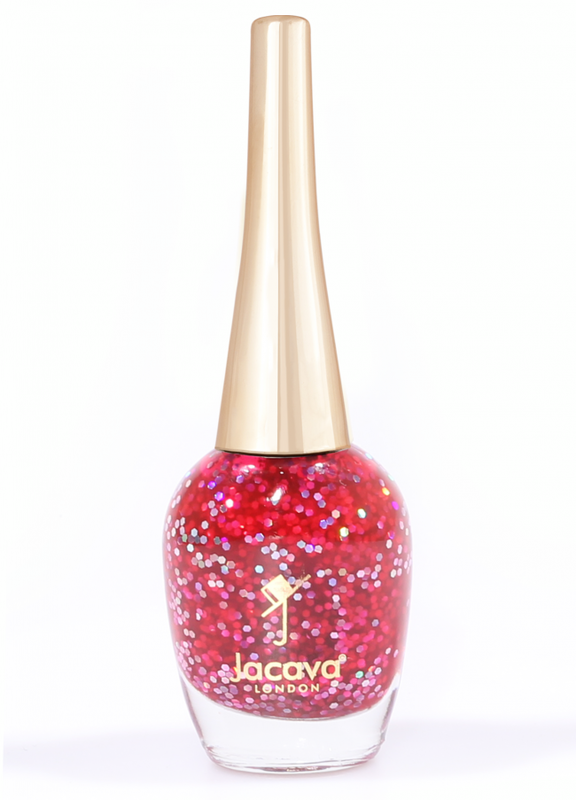 12ml of luxury glittery redcurrant red nail polish.